You don’t just become the best seller; you have to earn it. 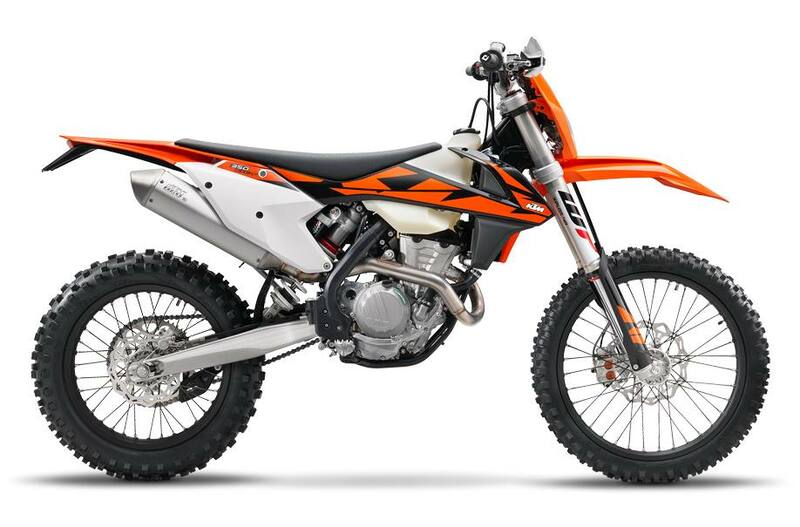 The KTM 350 EXC-F has done just that - with mud, sweat and gears. 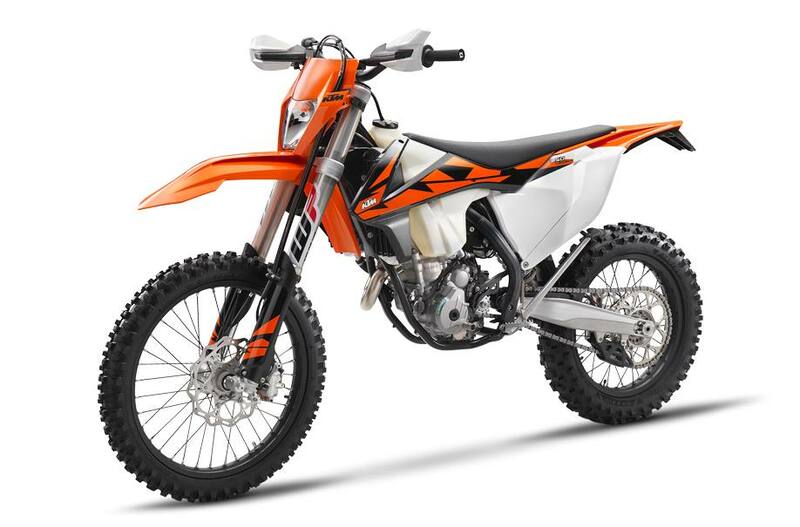 The power-to-weight ratio of the 349.7 cc DOHC engine is spot on for any terrain and situation thanks to a new compact design, light camshafts, a short connecting rod and 42mm throttle Keihin throttle body. 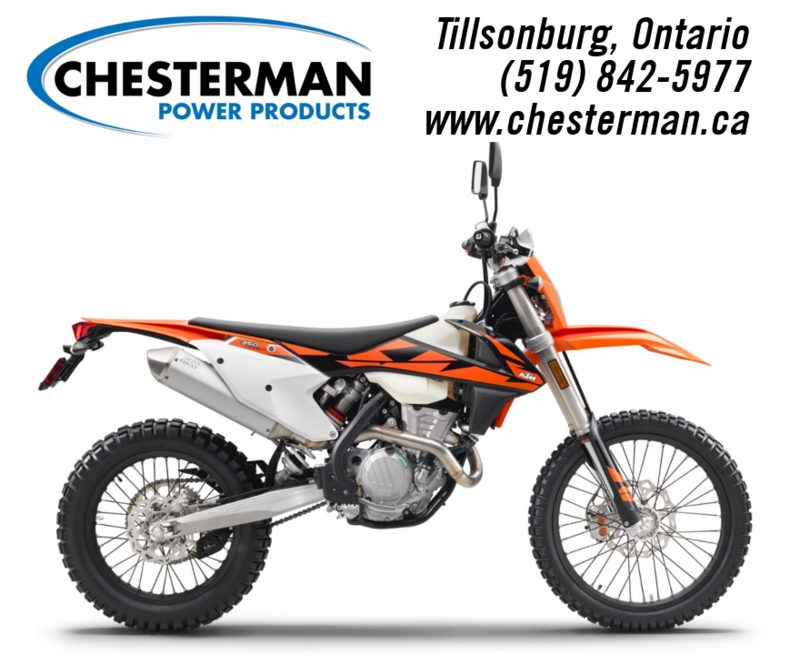 Match that engine with an updated chassis fitted with revised WP Xplor Suspension and the 350 EXC-F will answer the call no matter the terrain or how difficult the trail gets.